In a recent event, Huawei has officially launched the Nova 2 and Nova 2 Plus. It's the company's latest stylish and premium midrange Android smartphones. Both resembles the flagship look of the Huawei P10 series with stylish curves and iPhone-like antenna band design. Both phones are also powered by the new 2.36 GHz 64 Bit Kirin 659 octa core processor and 4 GB RAM, and Android 7.0 Nougat OS w/ EMUI 5.1 skin. Both phones also highlights a dual camera setup that should perform well in lowlight. It's equipped with a 12 MP + 8 MP f/1.8 w/ PDAF and LED flash behind and a whopping 20 MP front camera for selfies. 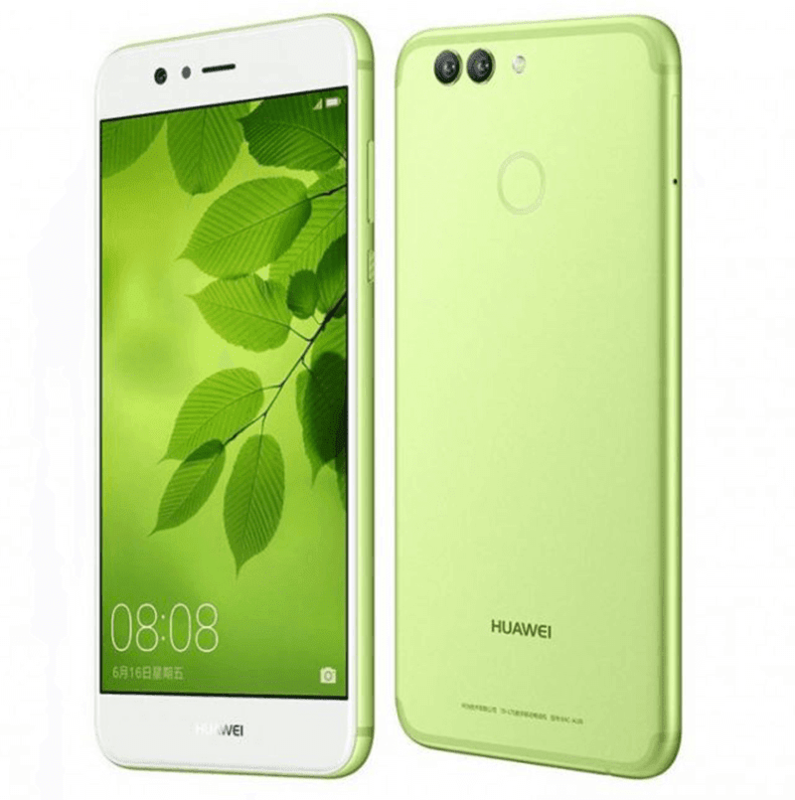 The Huawei Nova 2 is the smaller one with 5 inch FHD screen, 64 GB storage, and 2,950 mAh battery. On the other hand, the Nova 2 Plus has a bigger 5.5 inch FHD screen, 128 GB of storage, and 3,340 mAh of battery. 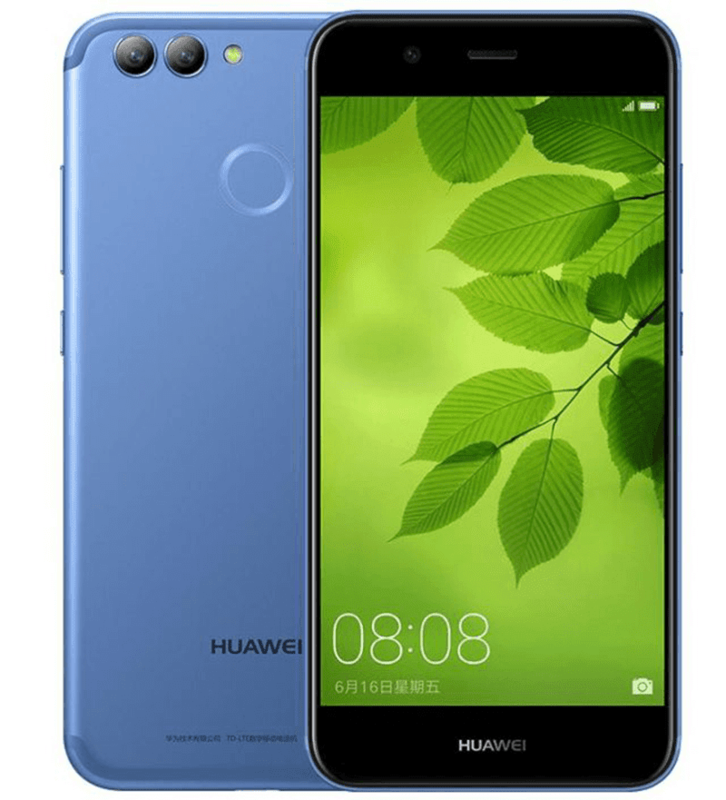 The Huawei Nova 2 is priced at CNY 2,500 (around PHP 18K) while the Nova 2 Plus will retail for CNY 2,900 (around PHP 21K). Sales start June 16 in China. There's no word on international availability yet.